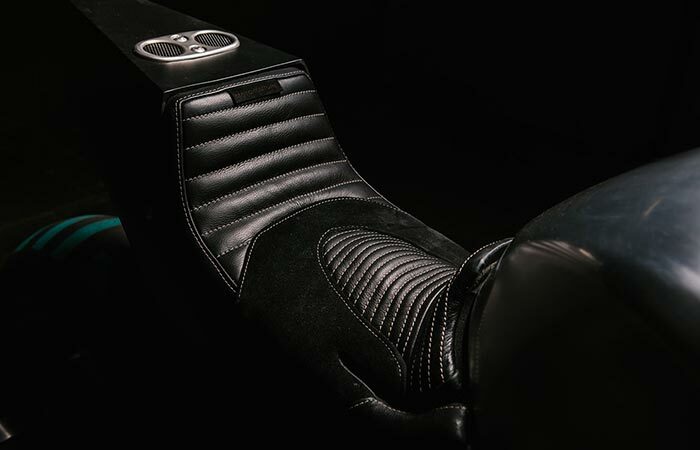 When it comes to customized motorcycles, there are a few prerequisites that it needs to become a truly astonishing machine. It needs to have power, it needs to look good, and it needs to be unique. 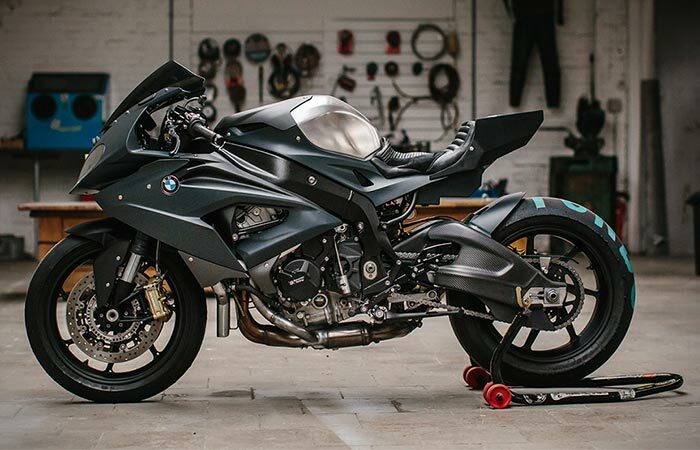 Well, Belgium-based Motokouture Motorcycles has achieved all of those points with their BMW S 1000 RR. 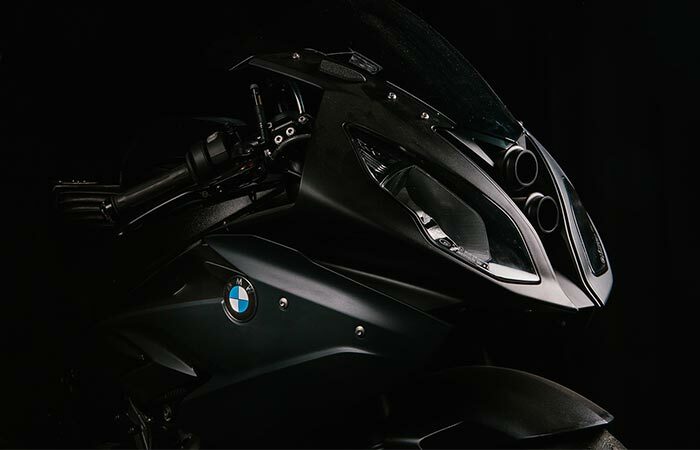 So, we all know that the BMW S 1000 RR is a truly powerful beast by itself. However, that was not enough for Steven Decaluwe of Motokouture. He wanted more! So, he took this beautiful beast, and turned it into a stunning monster; a monster complete with a turbocharger. 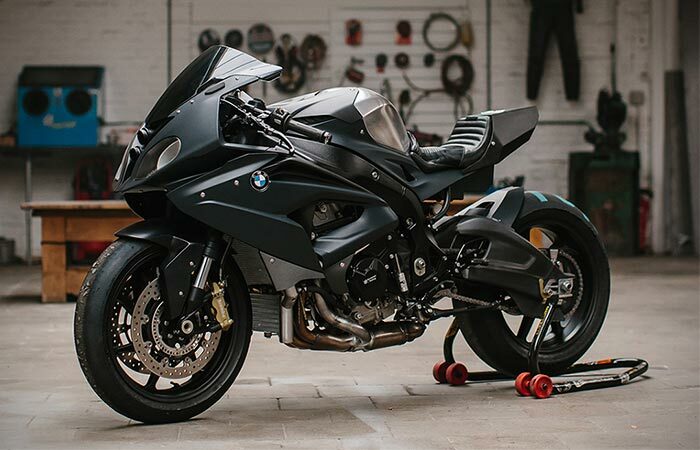 Apart from beauty, this motorcycle is a beast when it comes to power. Yeah, that’s right. This beauty has a Garret turbocharger installed between the customized fuel and the hidden airbox. 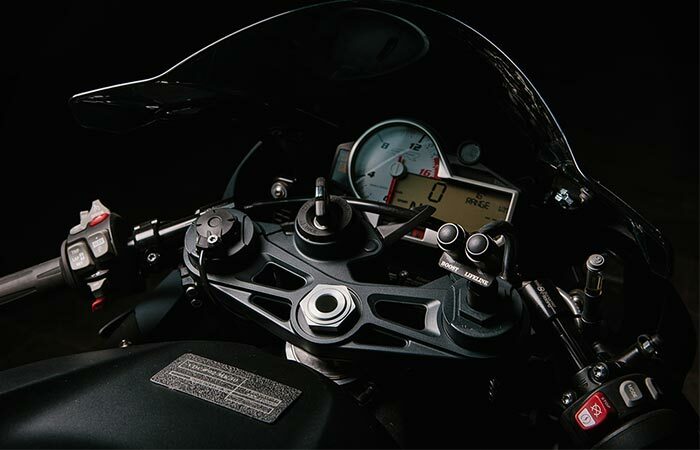 The bike has also had a variety of customizations done by Steven; including a revisement of the engine management software and mapping. All of it was to accommodate the turbocharger. 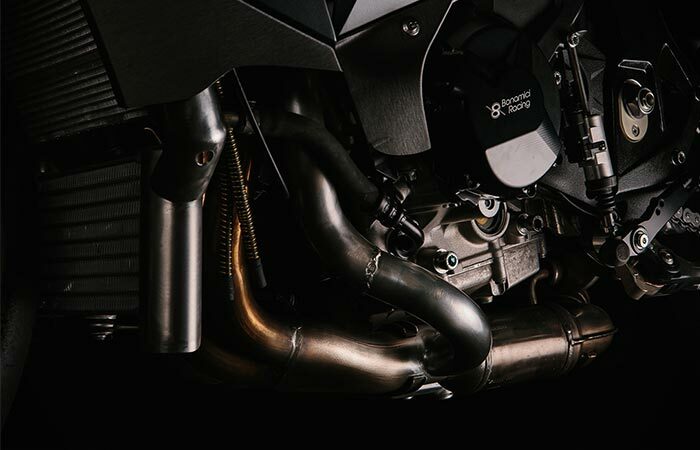 This motorcycle gets its power from its 1000cc engine coupled with a Garrett turbocharger.